Few actors have such long and distinguished careers as the great Christopher Lee. He starred in everything from Olivier’s Shakespearean work to B-movie schlock to major franchises including Star Wars and Lord of the Rings. But he’ll always be known best for his horror career; particularly for his depiction of the undead Transylvanian Count. 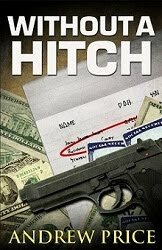 These days, many actors become identified with a particular, trademark character: Clint Eastwood as ‘Dirty’ Harry Callahan; Harrison Ford as Indiana Jones; Humphrey Bogart as Rick Blaine; etc. However, there’s a critical difference that distinguishes Lee from all of these guys. All the characters I’ve just mentioned were original film creations. 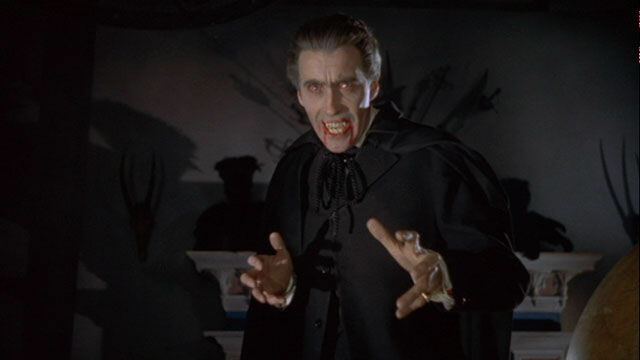 Count Dracula, on the other hand, is a literary figure who had already been successfully portrayed to mythic status by both Max Shreck and Bela Lugosi. Even today, 94 and 85 years later, their performances still hold up as standards. Yet, Lee was able to make his own mark and set new benchmarks and standards for how Bram Stoker’s ultimate villain must appear on screen. It’s Hammer Time! (Hey, you knew I was going to say it.) Founded in 1934, Hammer Film Productions had been ‘just another film company’ until the end of the 1950’s. The studio hadn’t found its niche yet. But that changed in 1957 with the release of The Curse of Frankenstein. I reviewed that film for Monsterpiece last year HERE. 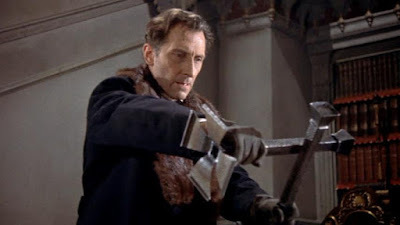 Although the script called for a pathetic version of the creature opposite Peter Cushing’s menacing Baron Frankenstein, Hammer execs liked what they saw and cast Lee as the lead in their next major feature, Horror of Dracula. What bears repeating is that Christopher Lee was hired to portray the mad scientist’s monster in Curse because he was willing to work for 2 pounds a day less pay (8 pounds) than the others -- two pounds made Christopher Lee an international star! 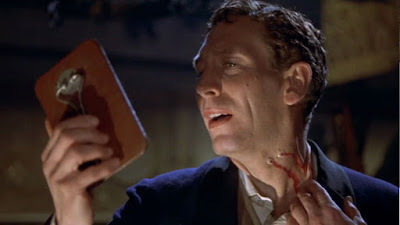 As is the case with most Hammer literary adaptations, Horror of Dracula takes MANY liberties with the source material. 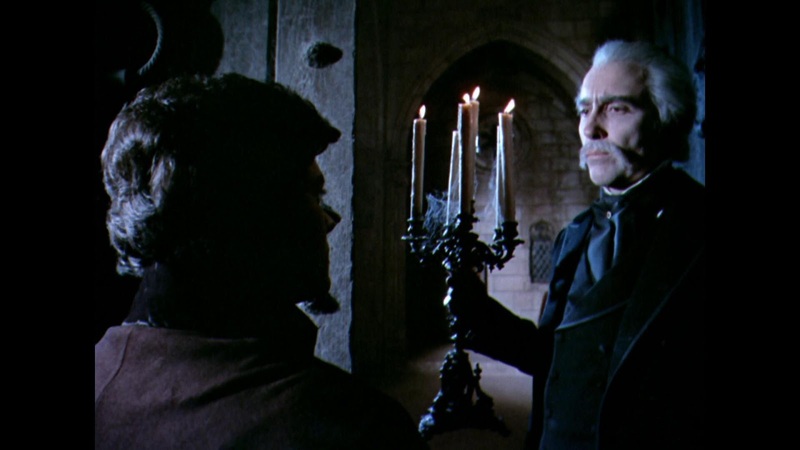 Jonathan Harker (John Van Eyssen) arrives at Castle Dracula in Klausenberg (still in Transylvania, though not in Borgo Pass), to take up a new post as Count Dracula’s librarian. Despite cordial appearances, he reveals to the audience that he is a vampire hunter sent by Van Helsing to kill Dracula. Although he manages to kill a female vampire (Valerie Gaunt), he fails in a showdown with the Count. None of that is in the book. Not long after, Professor Van Helsing (Peter Cushing) arrives at the castle and finds Harker turned into a vampire. After staking Harker, he goes back to Karlstadt (Germany subs for Victorian London), to meet with Arthur Holmwood (Michael Gough) and his wife, Mina (Melissa Stribling). 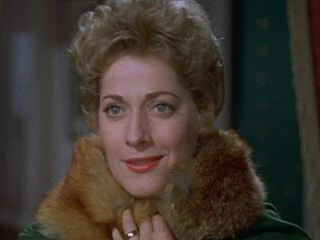 In this version, Harker was engaged to Lucy Holmwood, Arthur’s sister. 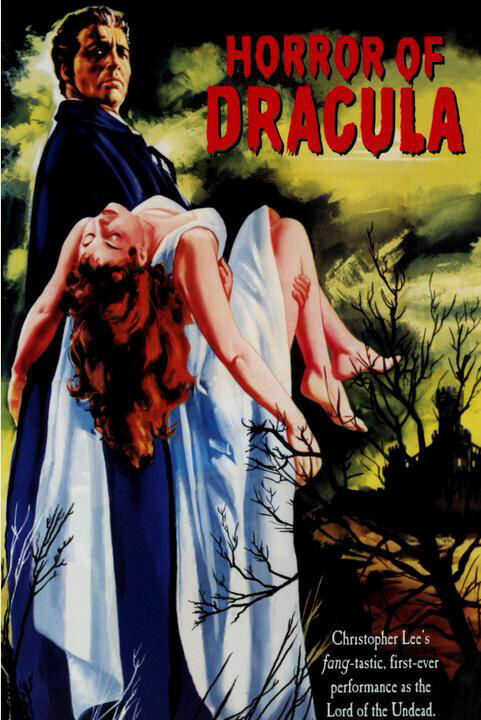 Lucy is then attacked by Dracula because Dracula stole Harker’s picture of Lucy and Mina and is getting his revenge on all of them for the death of his bride at the castle. Lucy dies and Van Helsing gives Harker’s diary to the skeptical Holmwood. Together, the two encounter vampire Lucy in a graveyard and stake her. Holmwood and Van Helsing then bribe an official in Ingstadt to learn the address in Karlstadt where Dracula’s coffin was taken -- it went to an undertaker. However, Dracula begins corrupting Mina and she helps him hide the coffin in her basement. When it’s discovered, the hunters chase Dracula back to Transylvania. Holmwood rescues Mina. Van Helsing corners the Count and rips open some drapes, killing Dracula with sunlight. Lee is neither a repulsive beast like Count Orlok in Nosferatu, or a reserved character like Lugosi’s interpretation. And despite having only 13 lines, all delivered before the film is ten minutes in, Lee is credited with adding three key ingredients to the Dracula mix. First, he had a genuine aristocratic presence. He feels like he could instantly command all attention just by walking into a room. Second, the rage came out. 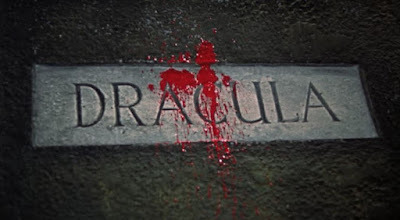 In the book, the sight of blood made Dracula reveal his bestial, violent hatred of humanity. Lee has that in spades, showing no mercy to anyone he’s trying to kill or who’s foolish enough to get in his way. And third, the sexual element now so closely associated with the vampire attack. As an aside, Lee took credit for none of this innovation. He said he was only doing what the script required and what Terrance Fisher told him to do on set. Horror of Dracula has many Hammer trademarks. The film is awash in glorious color; it’s the first time we the Count with red eyes and his fangs dripping with blood. As noted, the filmmakers changed the story in several ways, but, as with other Hammer movies based on books, they made it work. (Though I still have a problem with Castle Dracula looking almost pristine, instead of the above-ground graveyard it’s supposed to be.) The film was also gory for its time, though it seems quite tame today. Interestingly, despite, the sexual element added to the tale, there’s a noticeable lack of female skin for a Hammer film. The film also pays interesting homage to both the novel and its Universal predecessor. As in the novel, modern (1890’s) technologies like a phonograph and blood transfusions are used by Van Helsing. And like the 1931 film, the cinematographer uses a tiny flick of light to illuminate Lee’s eyes; only this time before he bites Lucy. 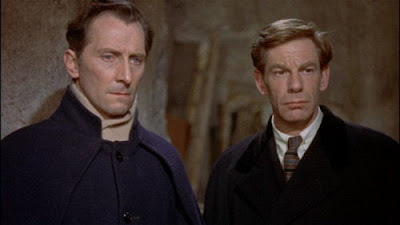 As for the rest of the cast, Lee’s BFF Peter Cushing is tremendous as Van Helsing. Cushing feels natural in every move he makes and is completely believable. He is neither a desk-bound know-it-all or an obsessed maniac. He’s also more than willing to put himself in danger and push himself to his physical limits to stop Dracula. We also need to note the addition of Arthur Holmwood. In the book, Arthur is Lucy’s fiancée. Here, he’s married to Mina and becomes Van Helsing’s right-hand man. Michael Gough is also great here. He has to be. Just like in the book, Dracula is only really an active character in Transylvania. After that, we mostly get just the characters’ reactions to the Count’s evil deeds. Gough is also believable as an early skeptic converted to a crusader who is terribly concerned with protecting Mina from Dracula. He perfectly compliments Cushing. Like Cushing, Gough never got the credit he deserved. From the villain in Hammer’s Phantom of the Opera, to a harassed artist who strikes back against a bullying art critic (Lee) in Amicus’ Dr. Terror’s House of Horrors, Gough showed plenty of versatility before becoming just another British actor who appeared in every movie Tim Burton ever made. The only low point in this film is Harker, who may be the worst vampire hunter ever. First, he notes that he must wait until dawn to kill Dracula. Of course, he heads out at night and gets attacked. Then, he finds the vault with the coffins and kills the female vampire as the sun sets, leaving Dracula to escape. And finally, what vampire hunter forgets his cross and garlic? Cushing’s Van Helsing is good on his own, but he needs to improve his hiring standards. Oh, I really don’t want to do this one, but I’m going to for comparison. You see, if there’s one thing Christopher Lee didn’t like about Hammer’s version of Dracula (other than being blinded by the contact lenses, that is), it was the deviation from the source material. Lee was a huge fan of Stoker’s book, and tried to work in some of the author’s classic lines. But Fisher would have none of it. And despite starring in six of the film’s eight Hammer sequels, Lee always longed to star in a faithful adaptation of the story. Well, in 1970, Lee got what he wanted- or so he thought. 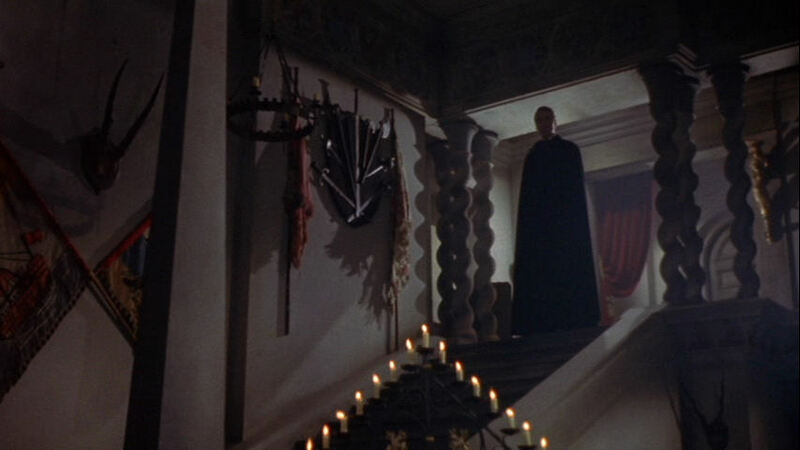 So, without further ado, I give you director Jess Franco’s take on Dracula. 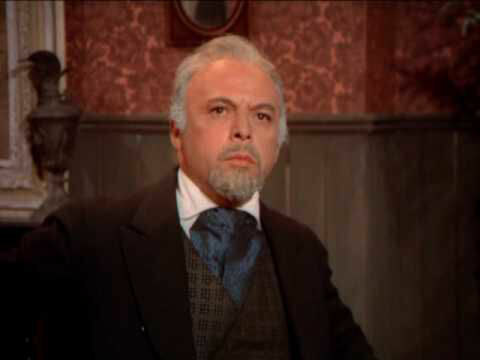 Harker (Fred Williams) heads by train and carriage to Transylvania. He meets an elderly-looking Count Dracula. After a few wink-and-you’ll-miss-‘em abridged scenes from the novel, Harker goes mad, jumps out of the castle, and wakes up in a bed in a hospital in what we’re told is London- much like the title character in The Incredible Melting Man, who passes out in a spacecraft orbiting Saturn and wakes up in a NASA hospital on Earth shortly thereafter. Harker’s fiancée, Mina (Maria Rohm), and her friend, Lucy (Soledad Miranda), meet him there. 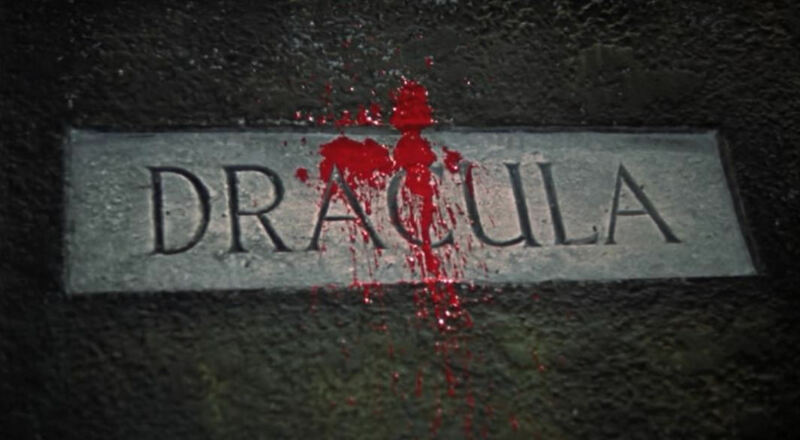 The next half hour or so is Dracula seducing Lucy, Renfield (Klaus Kinski) yelling and screaming, and asylum director Van Helsing (Herbert Lom) and Dr. Seward (Paul Mueller) musing about what might be happening. Lucy becomes a vampire and is staked. Dracula then sets his sights on Mina. After Van Helsing suffers a stroke, it’s up to Harker and Quincy Morris (Jack Taylor) to pursue Dracula back to Transylvania. They frighten the Count’s Gypsies with some rocks and then expose Dracula to sunlight. Fin. I watched this movie for the review and, wow, was I bored. Can you tell? 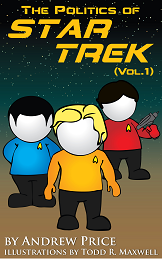 Now, it gets hard to keep reviewing a series of movies all based on the same story. But up until now, each film added something to the tale. Each kept me entertained. That wasn’t the case here. I don’t how I can list everything that went wrong with this one. For starters, it moves at a glacial pace. Everything is just slow. The setting is also all wrong. Barcelona is a beautiful, medieval city. But there’s no way it can substitute for Transylvania, much less Victorian London. And this being a Spanish production, everything just feels too Spanish - the buildings, the decorations, the costumes, the ladies (well, that may actually be a plus!)... And the sets are practically barren. Every room is a set of four blank, dull-painted walls with cheap furniture stolen from a high school swim team’s haunted house fundraiser. Wait, I take that back. That’s insulting to the very entertaining haunted houses we have around here in the Pittsburgh area at this time of year. As if that wasn’t bad enough, the film started with an ominous omen. As an appetizer, I watched a Youtube clip of Harker and the Count meeting. Then, cuing in the “children of the night” quote, was a stock animal howl. I heard this sound before and it filled me with dread- the wrong kind of dread. For you see, dear article reader, the only other time I can remember hearing that sound effect was for the Master’s Pet in “Muh…Muh…Manos, the Hands of Fate!!!! !” What, you don’t believe me?! Okay, fast forward the clip in question to 5:52. Now, fast forward to 34:59 of the Mystery Science Theater 3000 version. I’ll pause while you do so. [pause] Thought I was kidding, didn’t you? Lee isn’t awful this time around, though he isn’t memorable, either. With the exception of two scenes where he bites Lucy and just he hisses, he’s always stoic, brooding, and walking like Rod from Birdemic. (Yeah, I went there.) Still, his presence remains commanding. Also, in a nod to the book - the reason Lee agreed to this project in the first place - the Count gets younger as he drinks blood. Not handsome, mind you. Just younger. Nice touch. Overall, it actually feels reassuring when Lee’s onscreen - something you don’t feel very often in this film. 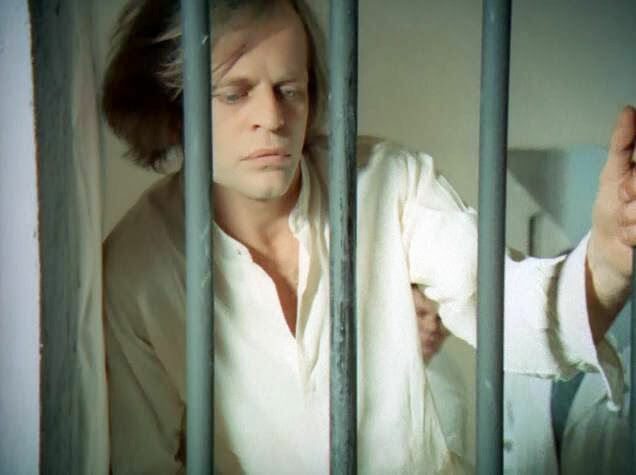 In an interesting casting twist, Klaus Kinski plays Renfield, a character noticeably absent from the Hammer version. Though he’s given only a few lines and mostly just shouts and screams, he’s completely believable as an insane man who goes crazy whenever Dracula is nearby. The part is small, but memorable. And, we’ll be seeing Herr Kinski a little further down the road. But it’s the difference between human Lucy and vampire Lucy I want to point out. As a human, Lucy is vulnerable, innocent, and easily dominated by Dracula. As a vampire, Lucy appears alabaster, with darkened eyes and wearing a black gown. She looks like a walking corpse. She also now easily commands children to come to her so she can feed. Like in the novel, it’s a complete inversion of her human self and a mockery of female beauty. 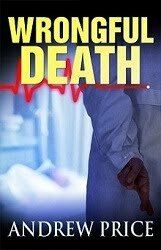 Lucy represents the terror created by the corruption Dracula leaves behind in his wake. And so far, believe it or not, this movie, IMO, has done this part the best- especially when Miss Miranda bears her fangs. 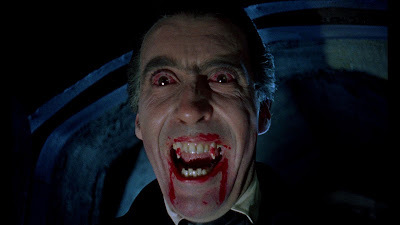 Christopher Lee never seemed to resent being associated with Dracula. In fact, he kept open the possibility of playing the Count again. 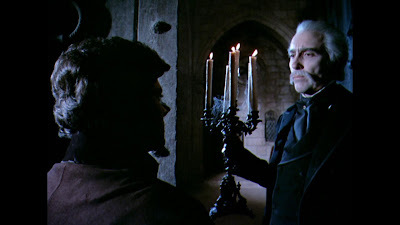 In a 1996 interview with BBC host Jonathan Ross, (for the documentary, “In Search of Dracula”), Lee said that he would play the part again, but only if the movie would be a faithful adaptation of the novel, which, Lee said, has never been properly filmed. Shame on you, Franco, Shame on you. Bram Stoker never visited Transylvania during his lifetime. Everything he knew came from travel guides (such as Emily Gerard’s The Land Beyond the Forest), and history books he read in the British Museum while doing research for his novel. In his hands, the land became a hotbed of monsters that preyed upon a peasant/merchant population. Dark forests surrounded fairy-tale towns while massive packs of wolves howled throughout the night. Locals took extreme precautions- including extensive used of garlic and crucifixes- to protect themselves from vampires and other vile creatures. The name “Transylvania” translate roughly as “the land beyond the forest” in some versions of Latin. The name dates back to at least the early Middle Ages. But the land is much older than that. In the early first century B.C., the Kingdom of Dacia appeared on the scene. With the Carpathian Mountains to the east, and the Transylvanian Alps to the south, Dacia resisted Roman invasion for nearly two hundred years. It was finally conquered in 106 A.D. by Emperor Trajan. But after the start of the barbarian invasions the third century, the land was dominated by various tribes - including the Huns and Visigoths - before being taken over by the Kingdom of Hungary roughly in 11th century and being nominally run by the same for about 500 years. (There’s some dispute over this.) After briefly being taken over by the Ottomans, Transylvania was added to the Austrian (later Austro-Hungarian) Empire in 1683 after the Battle of Vienna. This arrangement lasted until 1919, when the territory was given as a ‘gift’ to Romania for joining the Allies during World War I. Today, Transylvania isn’t much different from the rolling fields and mountains in countries like France or Germany. There are still, however, some isolated villages where belief in vampires continues to this day. 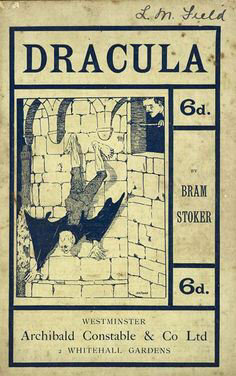 Dracula was a banned book during Romania’s fascist and communist periods. Nowadays, there’s a love/hate relationship with Bram Stoker’s work. Towns featured in the novel like Bistrita (Bistritz), take advantage of the tourism it affords. 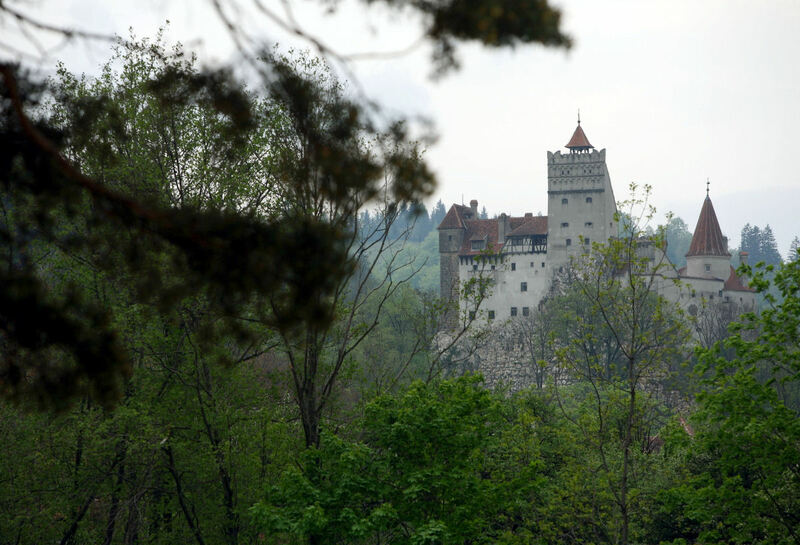 Some places, like Bran Castle (above), have even been billed as the real Castle Dracula. On the flip side, the novel paints a demonic image of the land that some residents don’t care for. The book also, they claim, defiles one of Romania’s national heroes. But that’s a subject for the next article. Nice series so far, Rustbelt! I haven't had as much exposure to the proper Dracula story myself, though I plan to fix that soon at least as far as the novel goes. The brief history of Transylvania was a nice touch, though I knew about modern Bistritz at least from a video game that I played once (which did an awesome job of making 1913 Bistritz unbelievably creepy during a curse and then making it a charming village when the curse is broken). Definitely looking forward to the next part about Vlad the Impaler and the story! "With cheap furniture stolen from a high school swim team's fundraiser." Thanks for another great article, Rustbelt! Lee really impresses me as an actor. It's too bad that he's been let down by his films so often. Also, he would have been great in a professional, true-to-the-book adaptation of Dracula. Thanks, Daniel! I'm trying to 'pepper' the articles with a little background beyond the films themselves. According to the net, I think the game you're talking about is 'Shadow Hearts.' I'll have to look into that. GypsyTyger, I could put together a better scene with anyone's grandmother's old furniture, dime-store spiderweb, and $10 of decorations from Walmart. Seriously, the whole set plan to take cheap furniture, wrap it in fake web, and set in the middle of the most boring room they could find. Glad you like the description. Andrew, that is truly one of the great "what ifs" of cinema. A genuine lost opportunity. BTW, I forgot to mention that the book cover at the top is the abridged paperback version published in 1900. The picture of the Count climbing down the castle wall is the only illustration of Dracula that Bram Stoker authorized during his lifetime. Rustbelt, it is indeed Shadow Hearts, which is an excellent series portraying supernatural events as being behind parts of history. The first two had a dark tone with some humor to them (moreso in the second game, Covenant, which also uses World War I as a backdrop) while the third went into flat-out absurd humor with some parts, but still went all out on the creepy parts. They're definitely worth a play if you have a PS2 or a computer good enough to run a PS2 emulator. Also, some of the music in the series was done by Yasunori Mitsuda of Chrono Trigger, Chrono Cross, and Xenogears fame if that tells you how good that part of the games is!